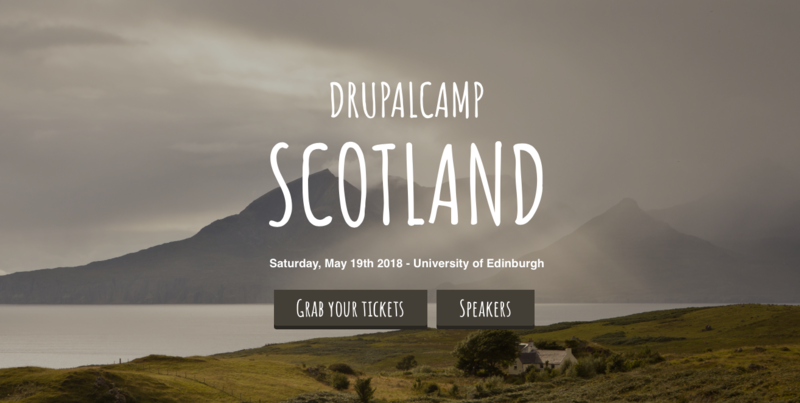 DrupalCamp Scotland is taking place at the University of Edinburgh on Saturday 19th May. 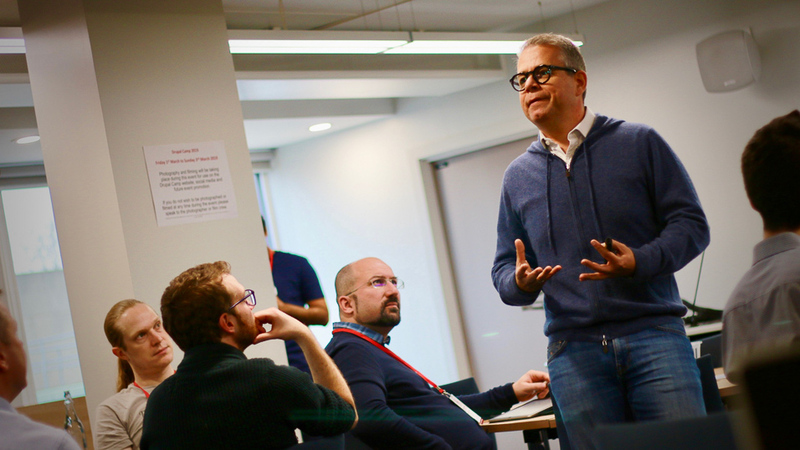 Bringing together like-minded enthusiasts, the camp offers a chance to practice coding at a supportive sprint, to network with the Drupal community and to hear inspirational speeches. 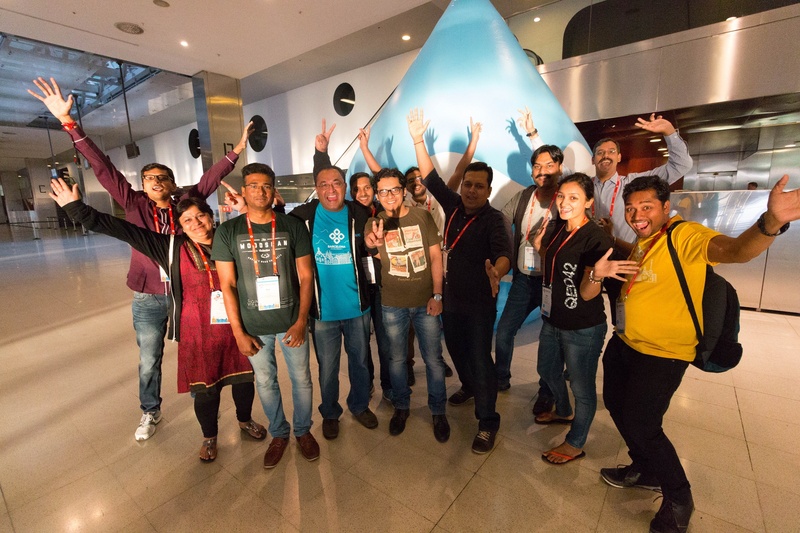 With seven speakers on the schedule, including some very big names in the Drupal community, we are proud that one of our own developers, Rakesh James, has been invited to speak. 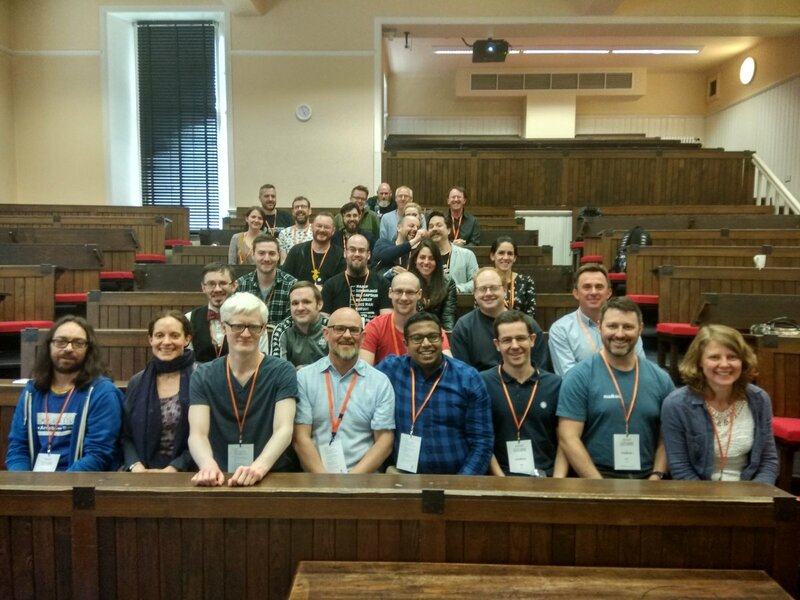 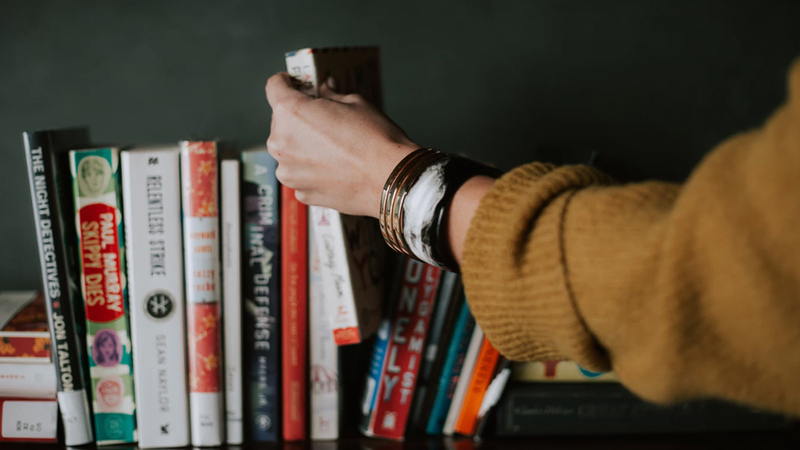 In my humble opinion, as a Drupal developer, contributing back to the Drupal Community is something we should love to do.